We’ve had too much happiness here at SSMT this Valentine’s Week. Time for a good old-fashioned story about love gone wrong. 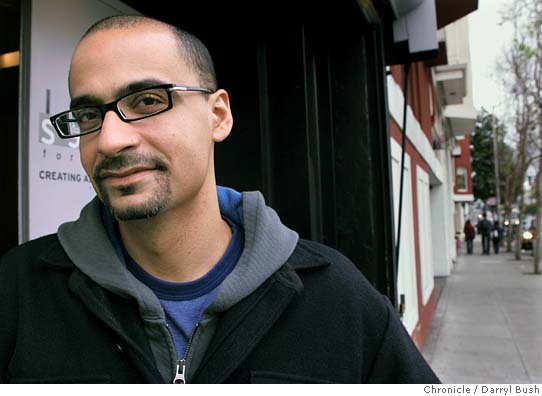 Enter Junot Díaz. “Alma” is a very funny story. Yunior, as always, is straight-to-the-point about why the relationship started and why it failed. His descriptions and pop-culture references are easily relatable and funny. The conflict is a classic: Alma discovers Yunior’s journal entry confessing to his cheating with another girl from school. His excuse – “Baby, this is part of my novel.” – is pretty good. The end of a relationship doesn’t always have to be doom and gloom. “Alma” reminds us that, with some perspective at least, it can be pretty damn funny. And that’s quite a trick on Díaz’s part. Alma is slender as a reed, you a steroid-addicted block; Alma loves driving, you books; Alma owns a Saturn (bought for her by her carpenter father, who speaks only English in the house), you have no points on your license; Alma’s nails are too dirty for cooking, your spaghetti con pollo is the best in the land. I’m not sure Diaz is entirely my cup of tea either, but I keep trying! Meanwhile, readers: you can check out Jay’s post about “Monstro” here. As always, appreciate your thoughtful thoughts, Jay!